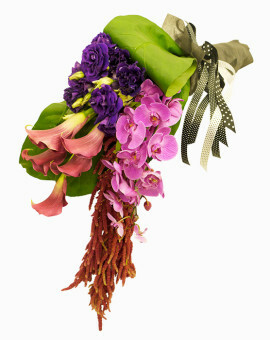 Forget run-of-the-mill bouquets picked from a catalogue! 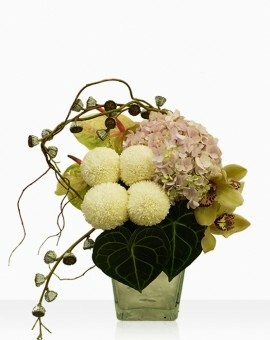 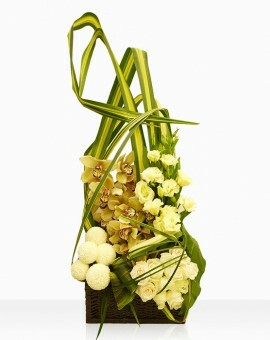 Our bespoke arrangements are customized according to your preference. 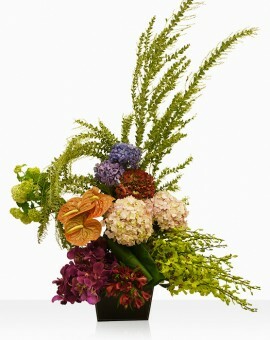 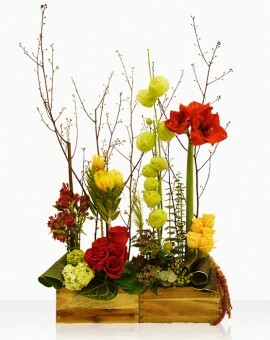 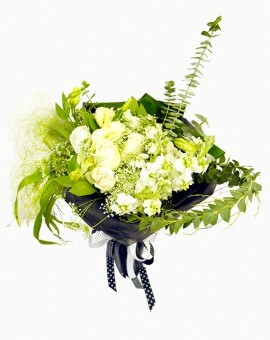 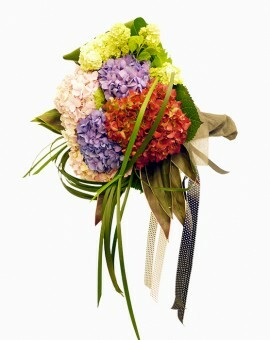 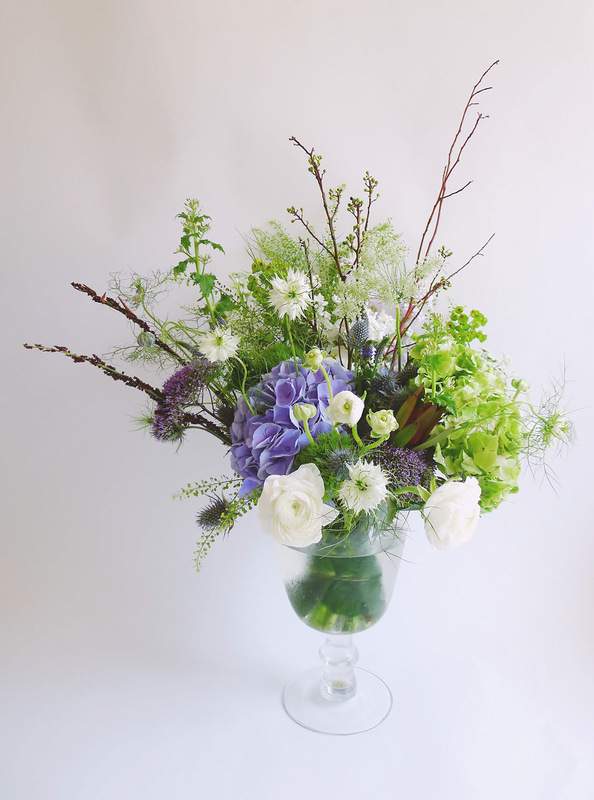 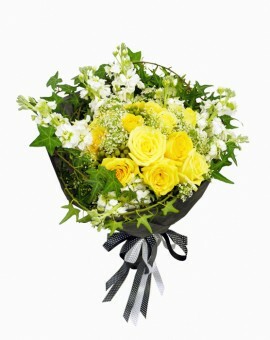 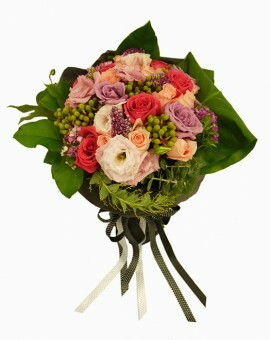 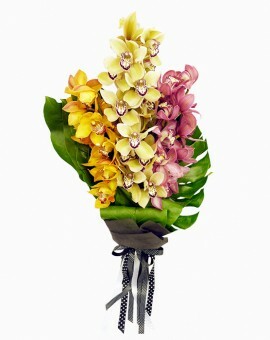 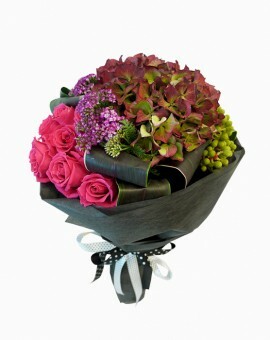 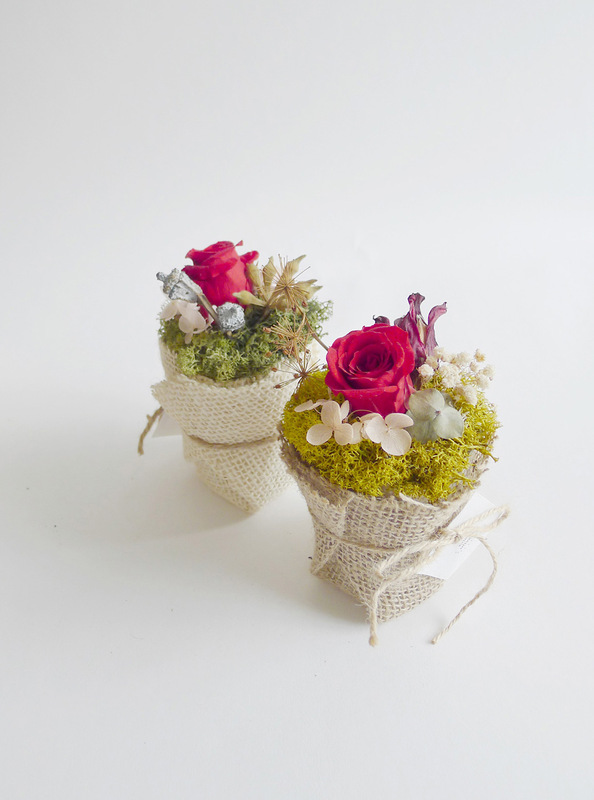 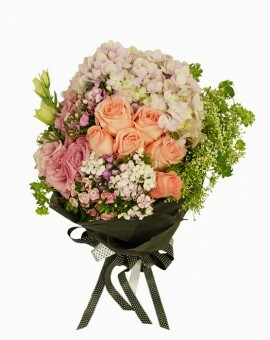 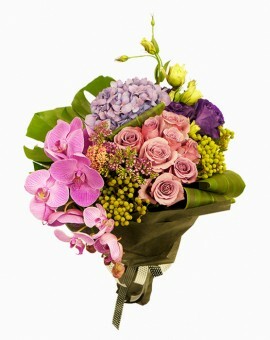 Whether is it a bouquet, vase florals or boxette arrangement, we are able to create something special just for you! 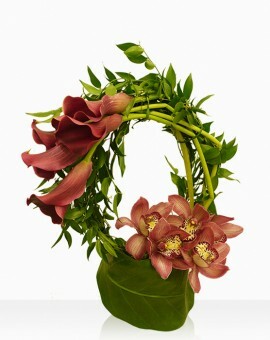 Let us unleash our creativity in putting together a speciality item and it is one of our most popular item. 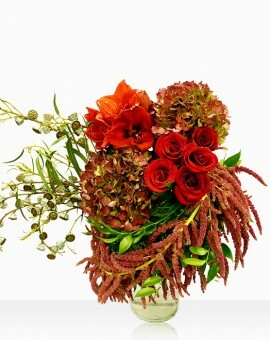 Flowers may wilt and die, but these preserved roses are able to last a lifetime with the proper care and maintenance. 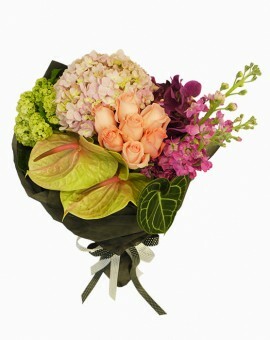 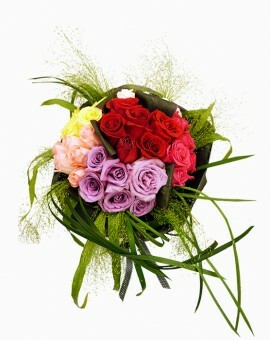 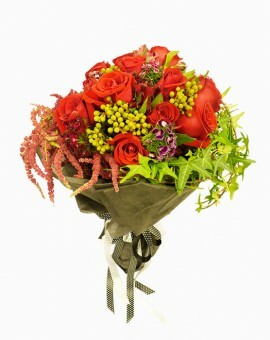 Just like your everlasting love, these flowers will last as long. 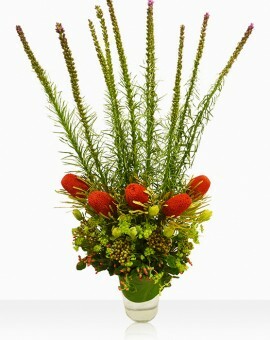 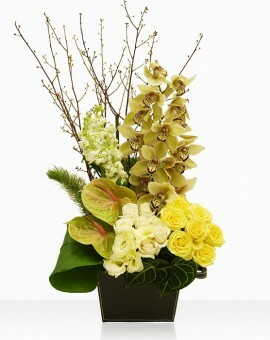 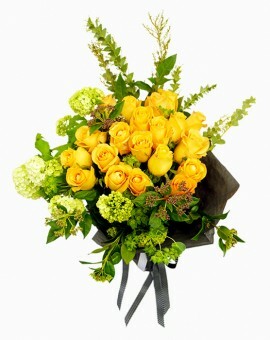 Great as a display at home, these arrangements will definitely brighten up your day!